& Creating Habitat for Wildlife Seneca County total CRP is 5,598 acres. Average soil rental rate of $167/acre, rates can be higher or lower based on soil types. For more information Christina Slover at (304) 534-2399 or cslover@pheasantsforever.org Seneca County Pheasants Forever's members are truly passionate about creating, preserving and restoring habitat that benefits pheasants, quail and other upland wildlife. This unique model empowers local chapters with the responsibility to determine how 100 percent of their locally-raised conservation funds will be spent. 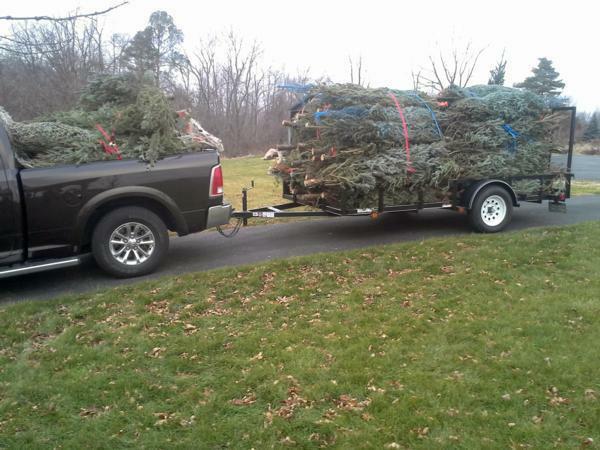 Two days after Christmas already over 150 Christmas trees have been placed out on public property in Seneca County. These brush piles greatly benefit birds, rabbits and other wildlife especially during the winter months. 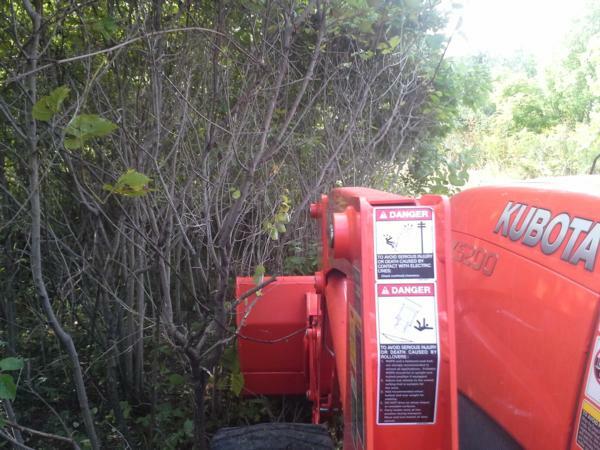 These brush piles being placed on public land lets more people see & enjoy the benefits of the brush piles. 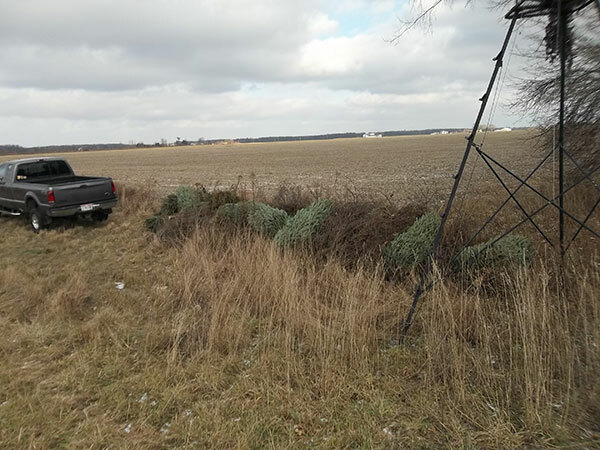 There are more Pheasants Forever volunteers collecting Christmas trees to create brush piles through out Seneca county for the benefit of wildlife. This is a picture of farm land in Seneca County that would benefit from any of the various farm programs available. LE-CREP, grass buffers, quail borders, Pheasant SAFE programs all pay land owners annually, find out what programs best protectss your farmland in Seneca County. 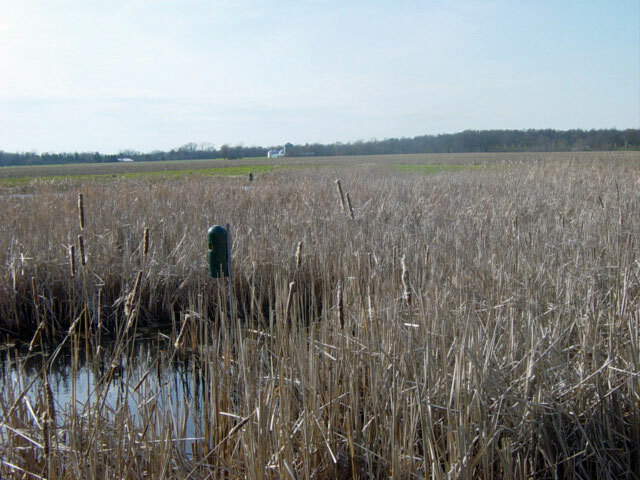 Acres remain available for enrollment across the country for Conservation Practice 33, the Upland Habitat Buffers practice, a continuous Conservation Reserve Program signup opportunity best-known as the trademark bobwhite quail habitat creation program. New for the program this year, pivot corners are now eligible for enrollment. There are currently 252,088 Upland Habitat Buffer acres enrolled across the country, leaving 144,382 acres available for enrollment. Another 103,530 Conservation Practice 33 acres on reserve, meaning they will be allocated to states once current allotments are used up. 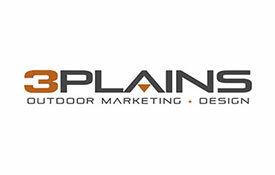 Full enrollment nationwide would total 500,000 acres. The program is most commonly referred to as “bobwhite buffers” as the purpose of this practice is to reverse the long-term decline of quail, pheasant and other upland bird populations by providing needed nesting and brood-rearing habitat adjacent to cropland. These important components of quail habitat have declined due to more intense grazing and cropping practices – resulting in the elimination of weedy field borders, abandoned farmsteads and small, recently disturbed areas loved by upland birds. Landowners interested in the bobwhite buffers practice can enroll at any time by contacting the Pheasants Forever or Pheasants Forever farm bill biologist in their area or by visiting their local USDA Service Center. A new and potentially game-changing farming technique for conventional crop production is turning heads—and both farmers and environmentalists are taking a good, long look. Seven years’ worth of field research at Iowa State University has developed into what’s known as STRIPS, or Science-Based Trials of Rowcrops Integrated with Prairie Strips, in which highly diverse patches of native perennial plants are strategically woven through crop fields. Research has shown that if just 10 percent of a field is converted to prairie strips, nitrogen loss will be reduced by 80 percent, phosphorus loss will be cut by 90 percent, and sediment loss will drop by 95 percent. 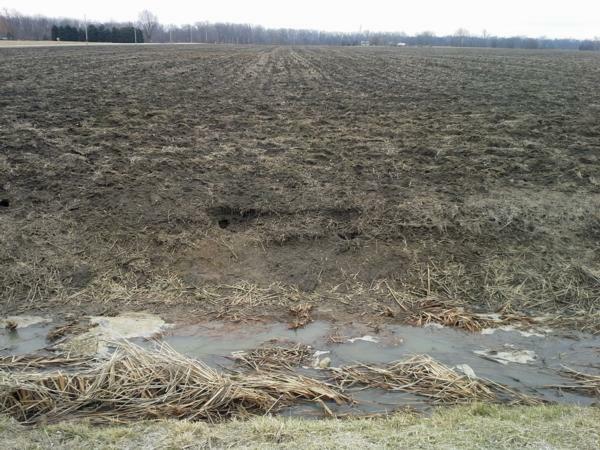 Overall, 5,353 pounds of soil per acre will be kept in the field instead of washed downstream. The reasons the strips can return so many benefits are manifold, but, in part, deep-rooted native perennials add organic matter to soils, prevent surface runoff, and result in better water retention and filtration. These outcomes deflect the need for heavy applications of fertilizer. In other words, a small strip can make big waves in amber grain. Integrating the prairie strips into cropland can counter the “profit vs. long-term health” conundrum by creating what’s known as a “disproportionate benefit.” By targeting the parts of a field that are both low-yielding and high in conservation value, growers can gain environmental and production benefits worth more than the collective cost of installation. Using this method costs $25 to $36 per acre of rowcrop, annually—and Conservation Reserve Program contracts can lower that price by up to 85 percent. 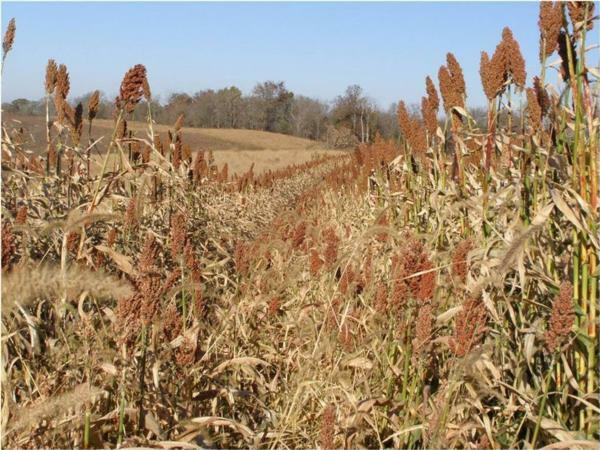 Seneca County landowners who are interested in planting a food plot for wildlife can receive corn, sorghum or sunflower seed free by contacting Kelly Schott at 419-447-7073 at the Seneca Soil & Water Conservation District. The free seed is available on a first come, first serve basis through our partnership with Seneca County Pheasants Forever Chapter 293 and Monsanto. You should know how many acres you want to plant, and call ahead to have the necessary seed bagged before you come to pick it up. Seed is usually available as early as mid to late April each year. Seed is limited to what is purchased by Seneca County Pheasants Forever and on hand each year the seed is provided FREE to those who will plant the seed in Seneca County. 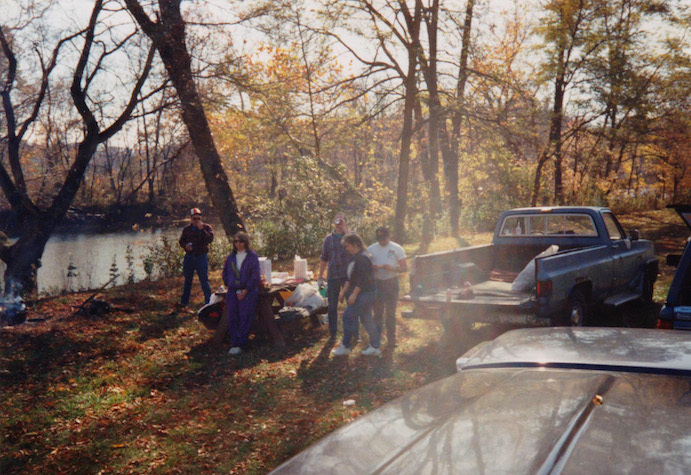 (Toledo, OH) Researchers will be fanning out in northwest Ohio to study the region's water quality. Ohio EPA officials say water and fish samples will be taken from more than a dozen Maumee River tributaries over the next four months. They're looking for the sources of phosphorous runoff that spawn the toxic algae that caused last year's drinking water ban. Creating, restoring, and maintaining habitat is a constant battle. We invite you to join the Seneca County Chapter of Pheasants Forever in its quest to ensure a country rich in natural resources and long on people willing to work to preserve them. After all, natural resources - pheasants, quail, turkey, ducks, deer and other wildlife, plus the land, air, and water on which they live - are our greatest resources. 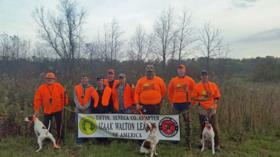 Every year the Seneca County Chapter has on going projects throughout the community. With our proceeds from fundraising and donations from community leaders, we are fortunate enough to give back, putting all our money in the ground to preserve habitat throughout our region. If you know of a project or would like to learn more about how to help in the effort to preserve your local habitats, please feel free to contact us with any questions. 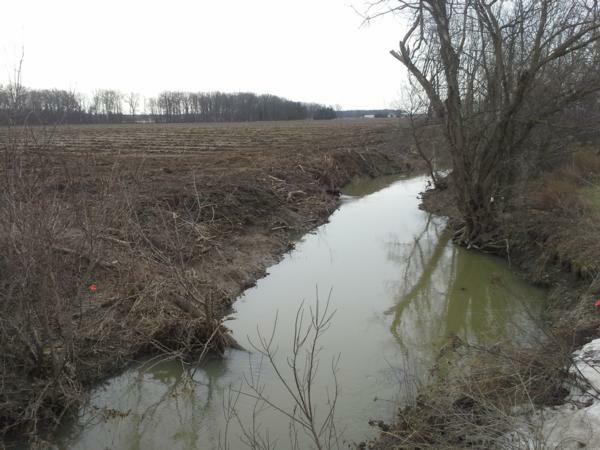 Seneca County Pheasants Forever signed a five year habitat management agreement with the State of Ohio Dep't of Senic Rivers to manage the Kildow property near Heck's bridge along the Sandusky river in southern Seneca County. Work began in January 2016 removing Autumn Olive, multifloral rose and other problematic brush. Once the five fields are suitable native warm season grasses and forbes will be planted.